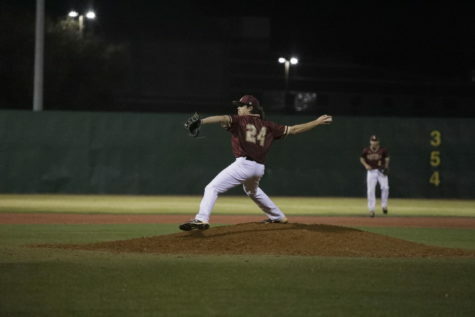 Marketing Senior Joseph Kuchler (4) pitched a one-hit complete game shutout in Game 1 versus Dallas Christian College Feb. 23 2018. 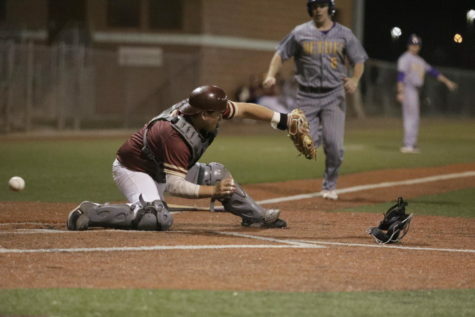 Loyola swept the Crusaders, improving their record to 11-3. 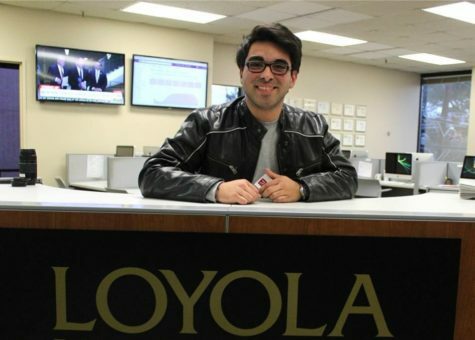 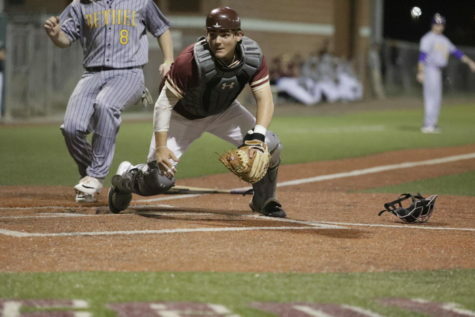 LOYOLA NEW ORLEANS ATHLETICS/Courtesy. 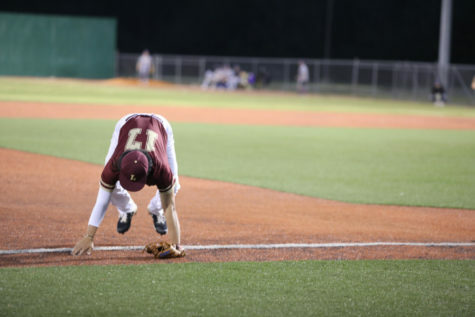 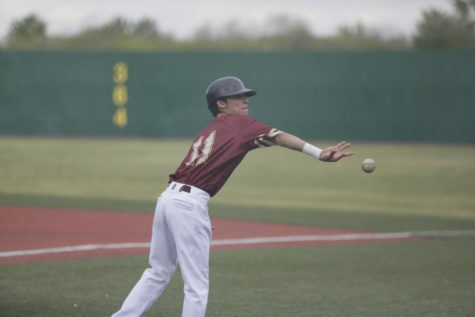 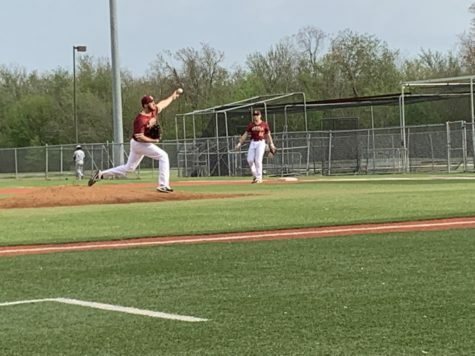 The Loyola baseball team secured their second consecutive series sweep with their dominant showing at home versus Dallas Christian College. 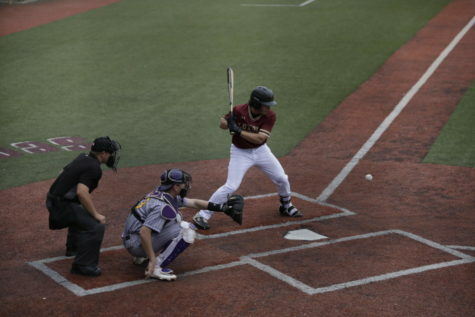 The team faced off on Friday and Saturday, playing two games each day. 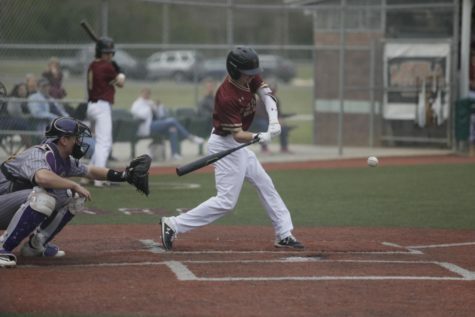 On Saturday, the Wolf Pack had a season-high in runs with their 2-24 win in Game 1 and finished off Dallas Christian with a 3-6 victory. 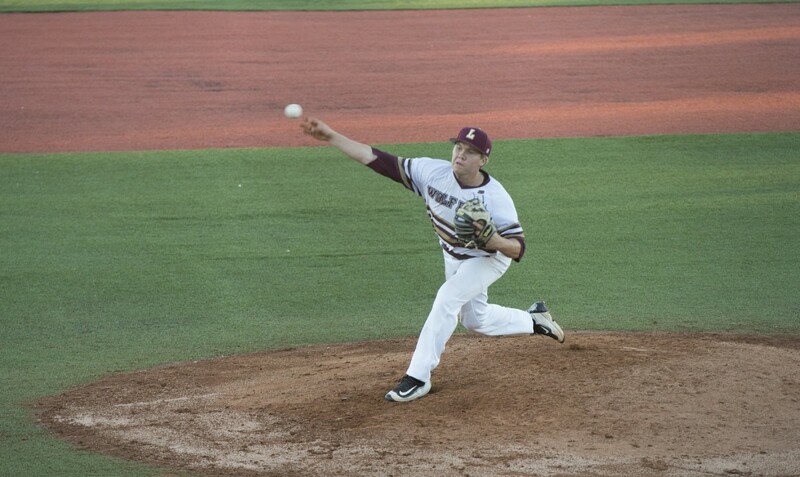 Their series sweep comes off of their previous sweep versus the College of Saint Joseph and marks the third time this season the Wolf Pack has left an opponent winless. 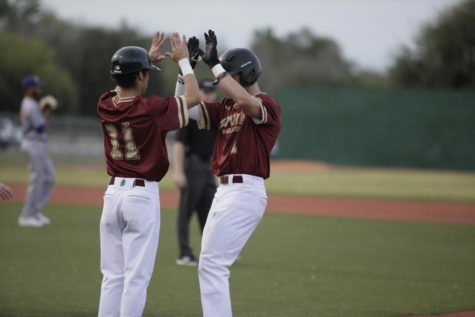 The Wolf Pack now holds an 11-4 overall record and sports a 10-3 record when playing at Segnette Field. 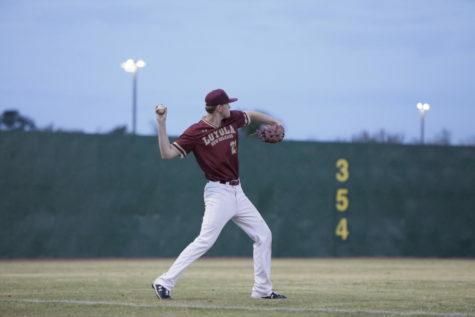 Up next, Loyola will take on rival Spring Hill College in a double-header at home on Feb. 28.